The Cabarita Beach Resort on Tweed Coast is perfect for a romantic couples escape or a fun family holiday. Offering luxurious Tweed Coast accommodation, the Cabarita Beach Resort is best known for overlooking the glittering blue ocean and soft white sand of Cabarita Beach. It has direct access to the beach and 3 inviting outdoor pools, spa, gymnasium, restaurant and bar. This resort will definitely tell you to relax, unwind and rejuvenate while enjoying the laid back beachside atmosphere that the village of Cabarita Beach offers. You can even enjoy watching majestic humpback whales from the balcony of your beachfront apartment during the May-October season. The Perfect base from which to explore all the NSW North Coast has to offer. Exploring the crater of the ancient volcano at Wollumbin National Park is just one of the best experiences you can have in the Tweed Valley region. You can also have a glimpse of humpback whales from a scenic view, or soak up in the pool by the sunshine. 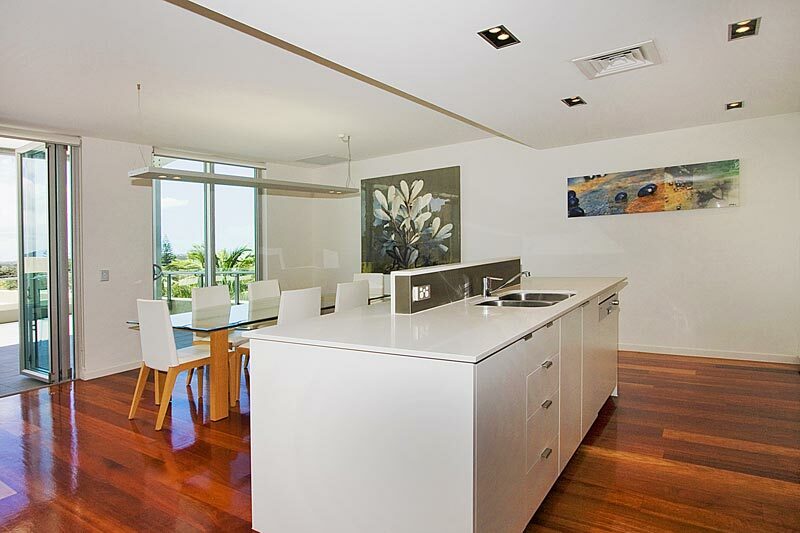 The Cabarita Beach Resort is an ideal base for the best family holiday of your life. Cabarita Beach is largely protected by wetlands with limited development, this creates a quiet and a tranquil holiday atmosphere in Cabarita. The Cabarita Beach Resort is surrounded by Nature Reserve to the north and west together in the breeze of the Pacific Ocean from the east. The beach is popular for its surfing, fishing and surf lifesaving and hosts many carnivals every year. There is also an annual charity event held at Cabarita, The Greenback Tailor Fishing Competition wherein hundreds of fishermen and women from NSW and QLD compete for thousands of dollars in prize money. The village boasts the only beachside hotel in the Tweed Shire with both residents and visitors being able to eat and drink within a short distance of the main beach. A definite on your TO DO list. For more information on bookings and reservations click here.